It was a serious offense to invite a Deep Witch to cross the border of the Five Kingdoms. They had been banished many years before, together with werewolves and sorcerers. 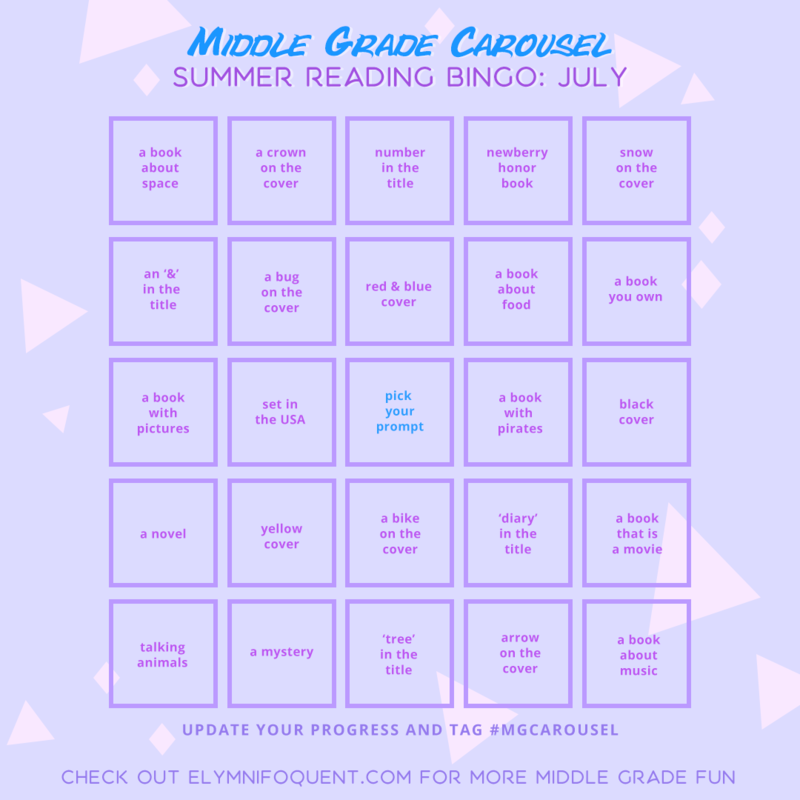 How did your Summer Reading Bingo go in June? Are you ready for Round 2? Here’s a fresh board for the month of July!